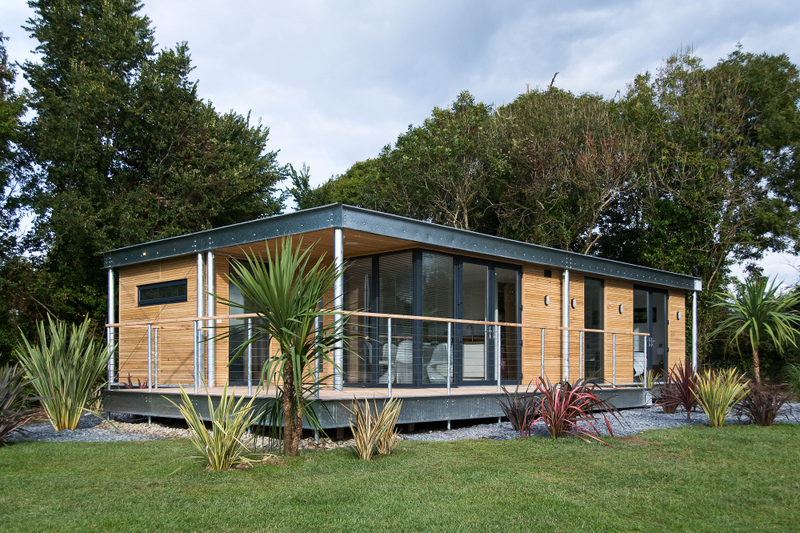 The proposal for twelve holiday lodges within the South Downs National Park at Swanborough Fishing Lakes near Lewes was unanimously approved by the Park planning committee on 15 April. The application required a high level of detail relating to design, visual impact, biodiversity, flooding, contamination, archaeology, and public access. The planning permission was granted subject to improvements to the rights of way network to facilitate connection to the Egrets way and South Downs Way by foot, horse or bicycle.